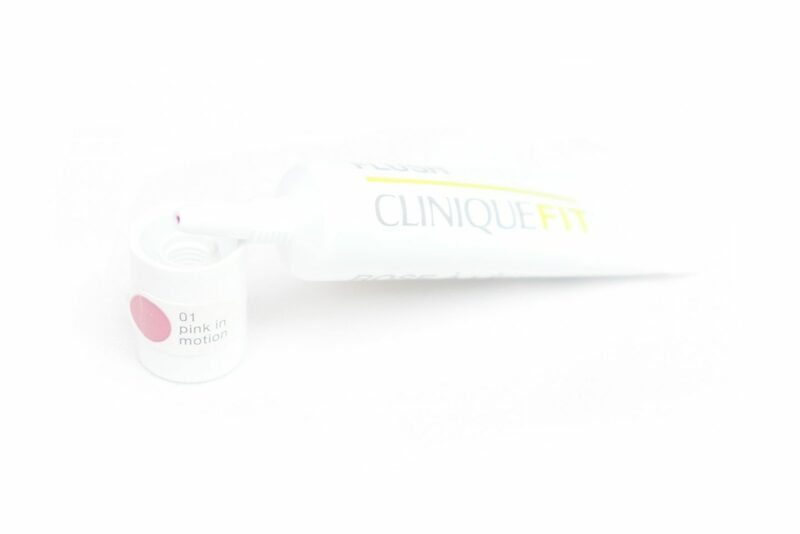 The CliniqueFIT Post-Workout Mattifying Moisturizer (14,00 Euro/40 mL) is a lightweight, oil-free moisturizer that controls oils and helps mattify the skin. The product is suitable for all skin types. 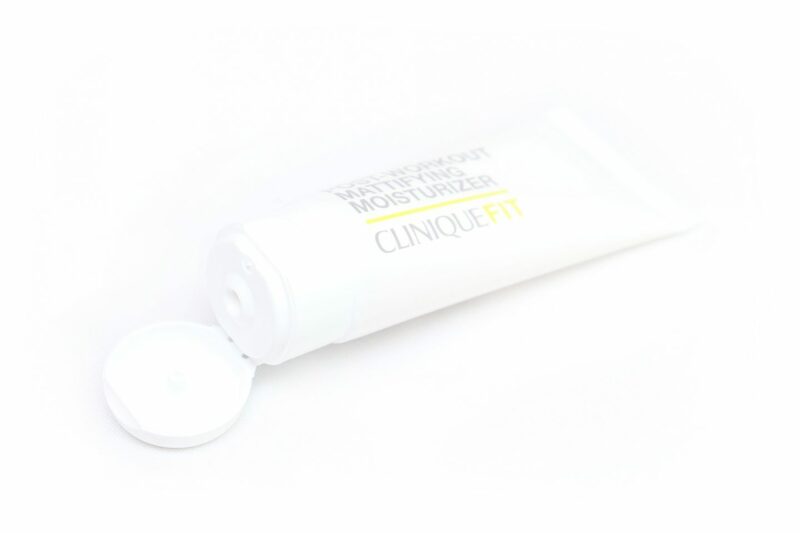 The CliniqueFIT Post-Workout Mattifying Moisturizer feels lightweight and like all Clinique products, does not contain any added fragrance. It gets absorbed into the skin very quickly and feels nicely refreshing. During the initial application, I don’t notice my skin being more matte but that’s because I have a dry skin type, and my skin is already looking matte on its own. What I do notice is that normally, a moisturizer feels quite tacky after application, but this one is completely dry after. 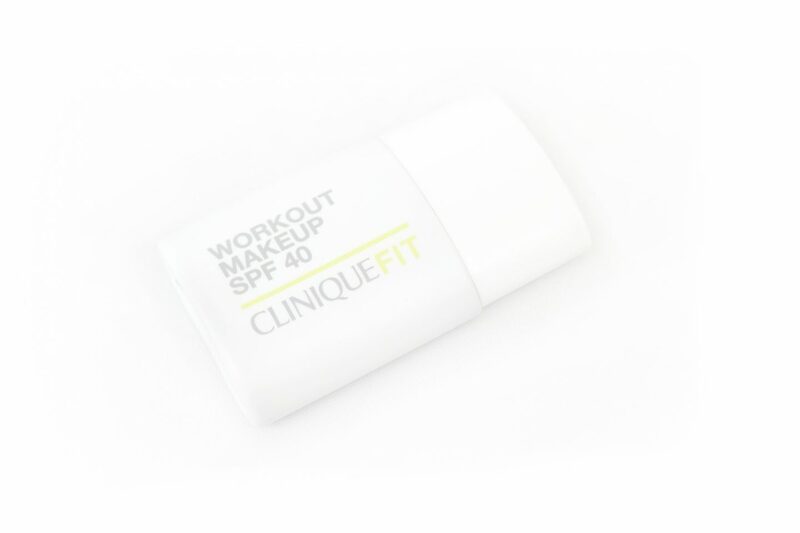 The CliniqueFIT Workout Makeup SPF40 (15,00 Euro/30 mL) is a lightweight foundation that comes in seven different shades with a medium coverage and has a natural-matte finish. 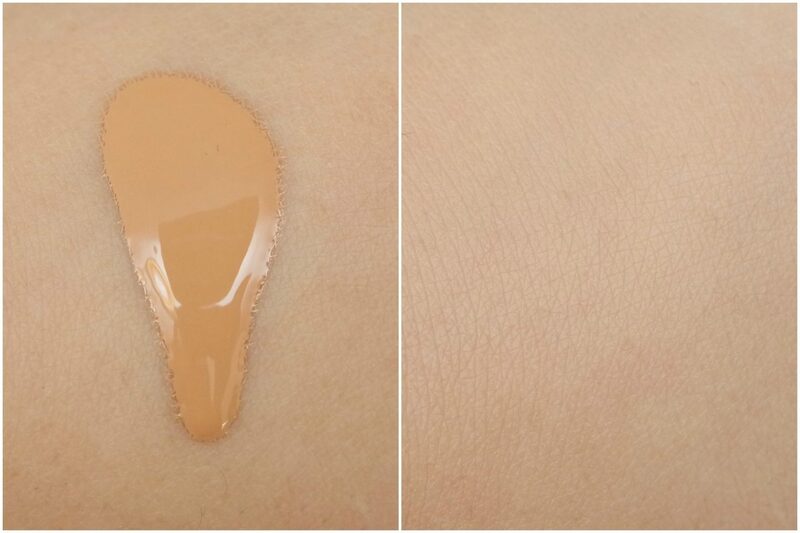 The foundation doesn’t clog pores or cause breakouts, is sweat and moisture resistent for up to 12-hours of wear. The product is recommended for an Combination Oily to Oily skin type. 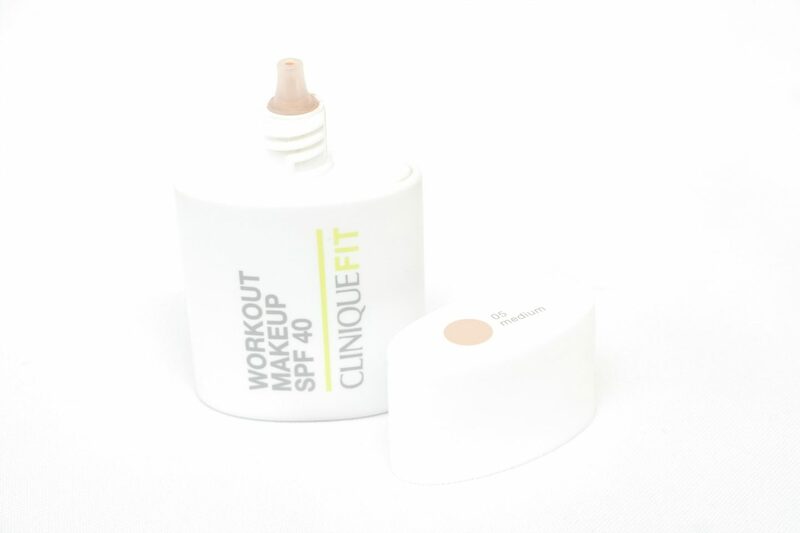 I’ve received the CliniqueFIT Workout Makeup SPF40 in the shade Medium, which initially looks too dark for my skin tone but it adjusted really well. I personally think this product has more of a light to medium coverage but can be buildable. It definitely has completely mattified my skin, which looks like it would be perfect for a Combination Oily to Oily skin type. I also really like that it has SPF40, which means you can easily put this on and exercise outside in the sun. 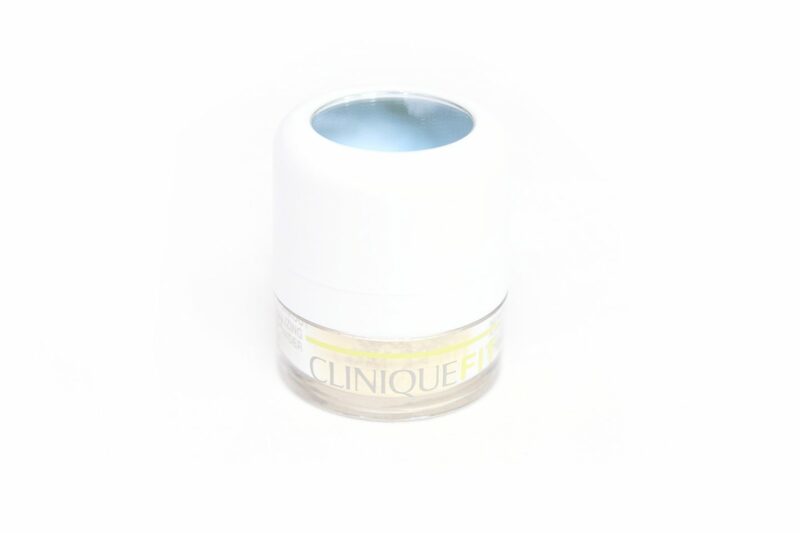 The CliniqueFIT Lip + Cheek Flush (11,00 Euro/7 mL) is a skin tint adds a healthy-looking flush of colour to the lips and cheeks. This is a product that lightly stains the skin, making it fade resistant. The product is suitable for all skin types. The CliniqueFIT Lip + Cheek Flush has a gel like substance and comes in one shade called Pink in Motion. The product leaves a light pink stain after application. I’m personally not a fan of these type of staining products, especially on my lips because they tend to stain patchy on that area, but it is definitely long-lasting product for those who are looking for that type of lasting power. 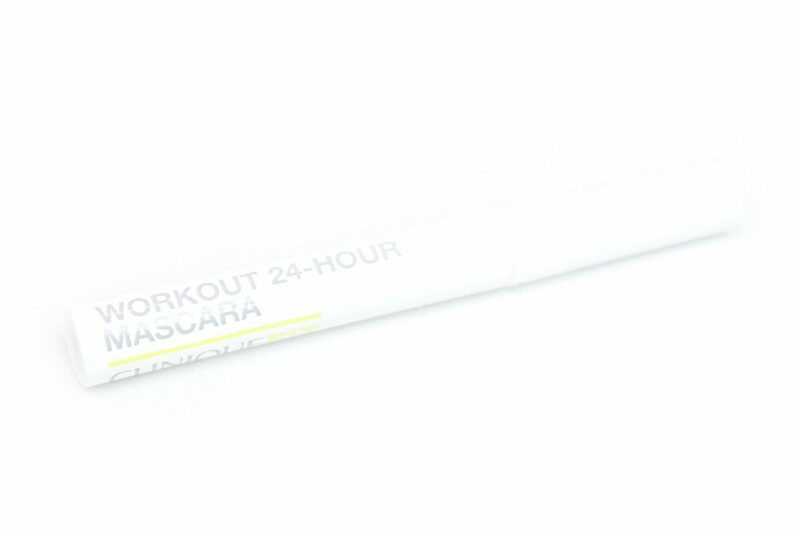 The CliniqueFIT 24-Hour Workout Mascara (15,50 Euro/6 mL) is a volumizing and lash defining mascara. 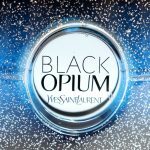 The product is sweat and humidity resistant, long-lasting for up to 24-hours. It is suitable for all skin types and can be easily removed using warm water. 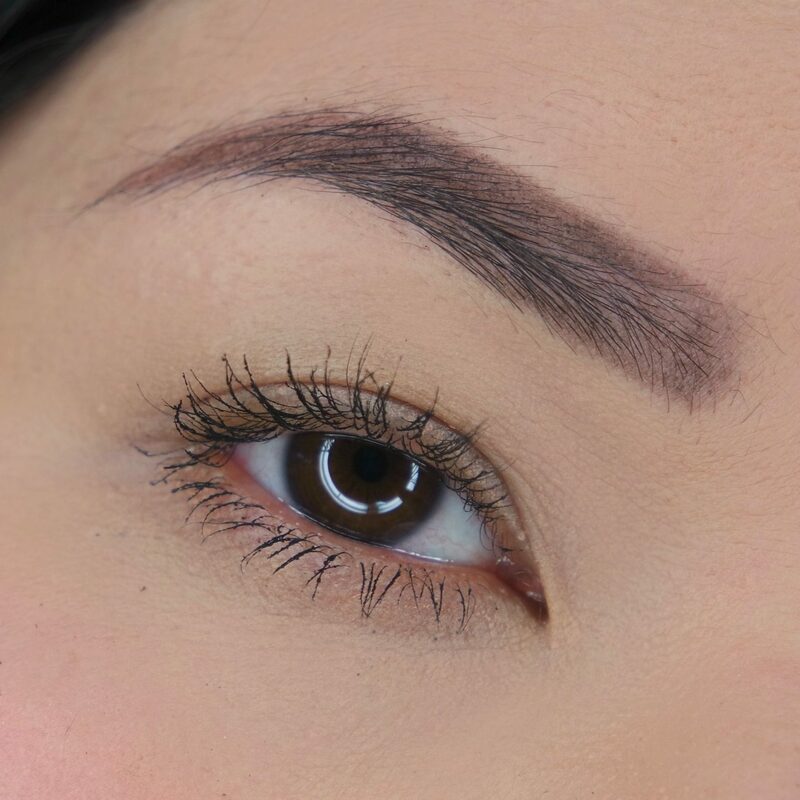 The brush is very thin and elongated to easily reach even the smallest lashes. 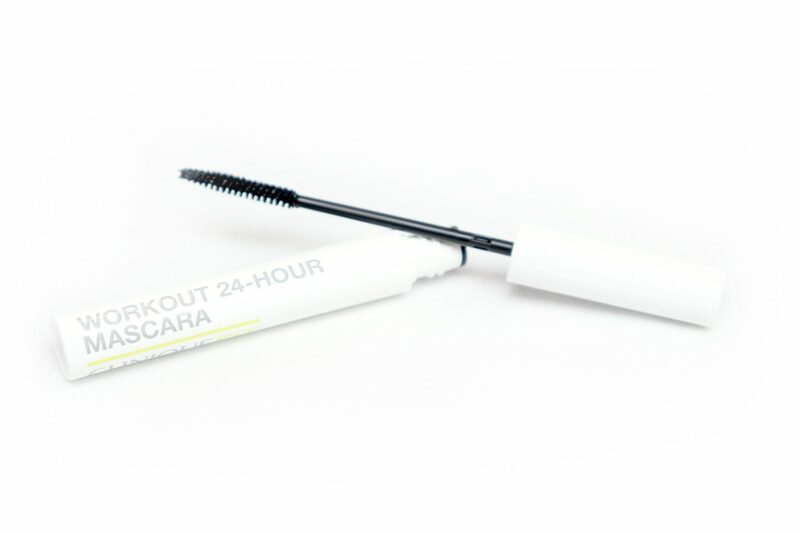 The formula of the CliniqueFIT 24-Hour Workout Mascara has a thick consistency and dries very quickly to a complete black matte finish. I actually really enjoy this mascara! The brush was easy to use, separated my lashes beautifully and gives them decent volume. I don’t think this mascara is very buildable because it tends to get spidery easily but one coat works fine for me. 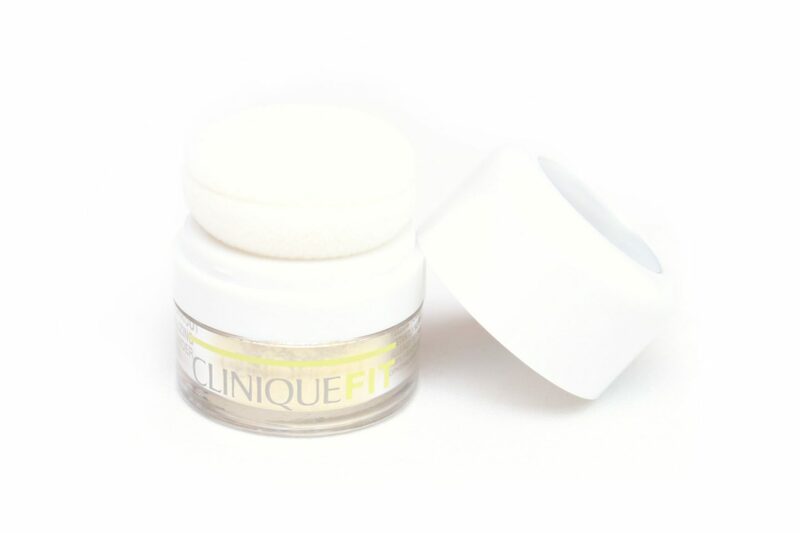 The CliniqueFIT Post-Workout Neutralizing Face Powder (15,00 Euro/2,4 gr) is a colour-correcting powder instantly neutralizes and conceals redness while absorbing excess oil and shine. The powder also calms the skin and can be worn under or over make-up. The container as a spong applicator and mirror to easily apply the product on the go. The product is suitable for all skin types. 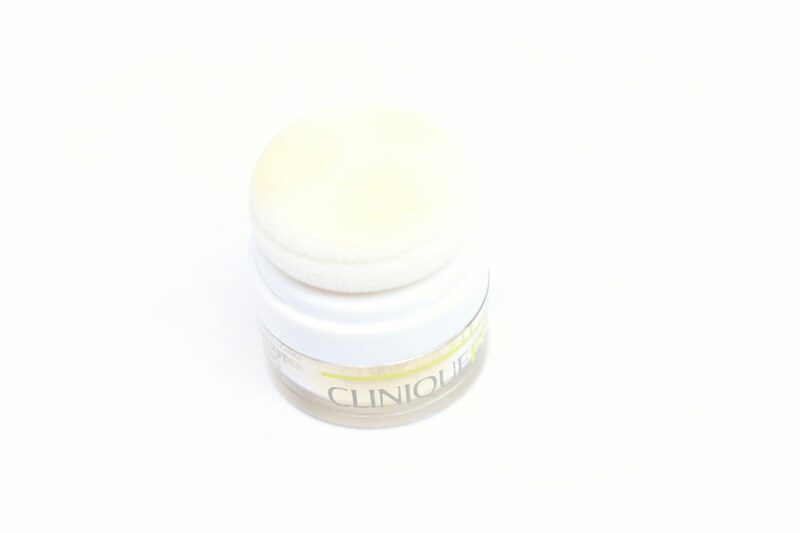 The CliniqueFIT Post-Workout Neutralizing Face Powder has a yellow-ish tint that on me, doesn’t really neutralize redness but does reduce it. It also mattifies and blurs the skin nicely. I find the packaging to be a little bit difficult to use initially. The sponge applicator cannot be removed it isn’t possible to pick up more of the powder other than dabbing the sponge on the skin more often. It is however easy to bring with you to easily touch-up without being afraid to make a big mess. 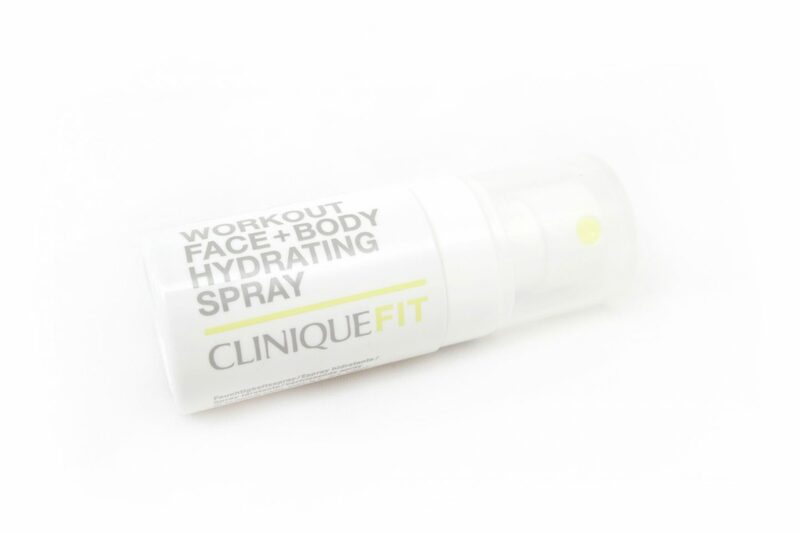 The CliniqueFIT Workout Face + Body Hydrating Spray (8,00 Euro/30 mL) a refreshing spray that instantly rehydrates and renews skin for face and body. This can be used anytime during or after the workout for a quick refreshed feeling. The product is suitable for all skin types. 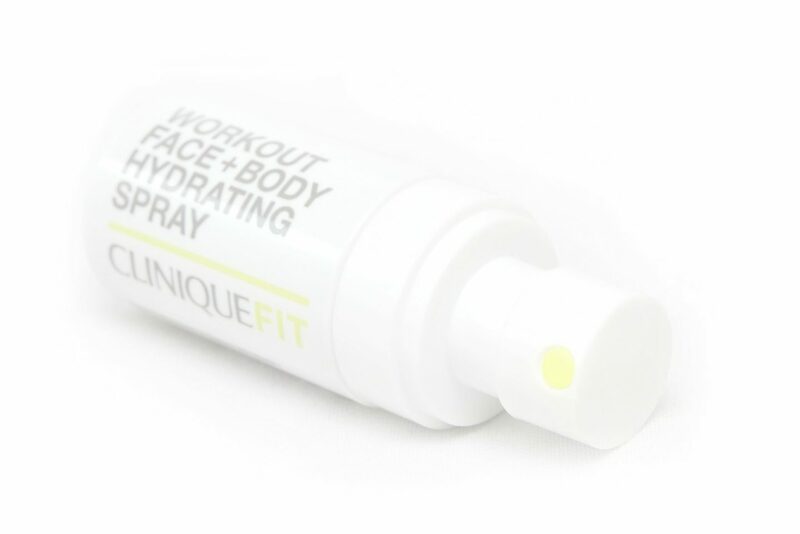 I think the CliniqueFIT Workout Face + Body Hydrating Spray is very interesting. It has a fine mist which feels nicely refreshing. Most sprays leave your skin looking dewy but this one does not leave any sort of shine, which is perfect when working out. In the picture above, I used all the CliniqueFIT products mentioned. I first used the Post-Workout Mattifying Moisturizer as a base, then applied the Workout Makeup SPF40 in Medium using my fingers, the Lip + Cheek Flush applied on my lips and cheeks using my fingers, the Post-Workout Neutralizing Face Powder on my T-zone, the 24-Hour Workout Mascara on my top and bottom lashes and finally, the Workout Face + Body Hydrating Spray on my entire face. This is how the products look after cycling on a home trainer for 30 mins at home. This might be a very short training for some but for me, this is very intense since I don’t exercise. I also have to say that I have a dry skin type and I don’t sweat a lot during workouts (or in general) so I’m not sure if I’m the perfect person to test these products but anyways, my face still looks flawless after the workout. 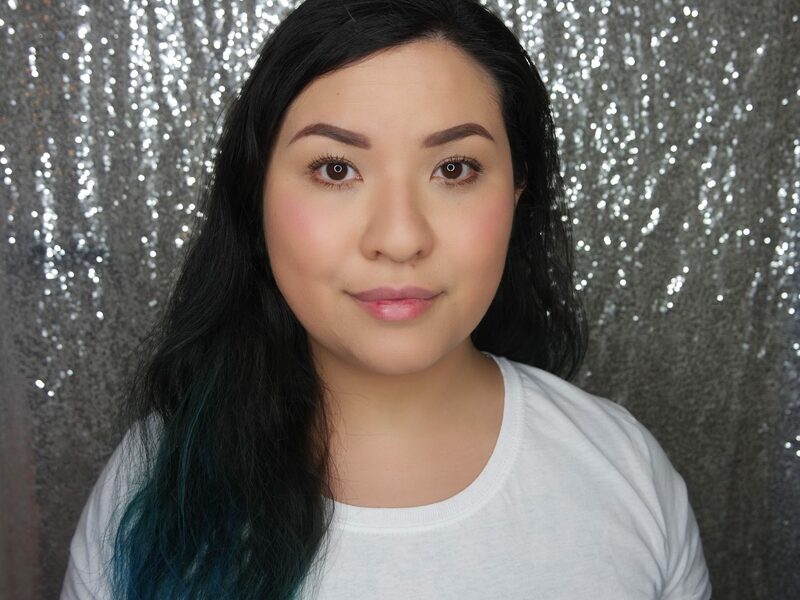 During the initial application, all the products together felt slightly uncomfortable and pulling on the skin, which the cause might probably be the CliniqueFIT Workout Makeup SPF40, since this is more suitable for a Combination Oily to Oily skin type and looked very unnaturally matte on me. However, when time passed the products felt much more comfortable on my skin and changed to look beautifully natural. The consistency of the foundation actually reminds me of my favorite BB Cream. 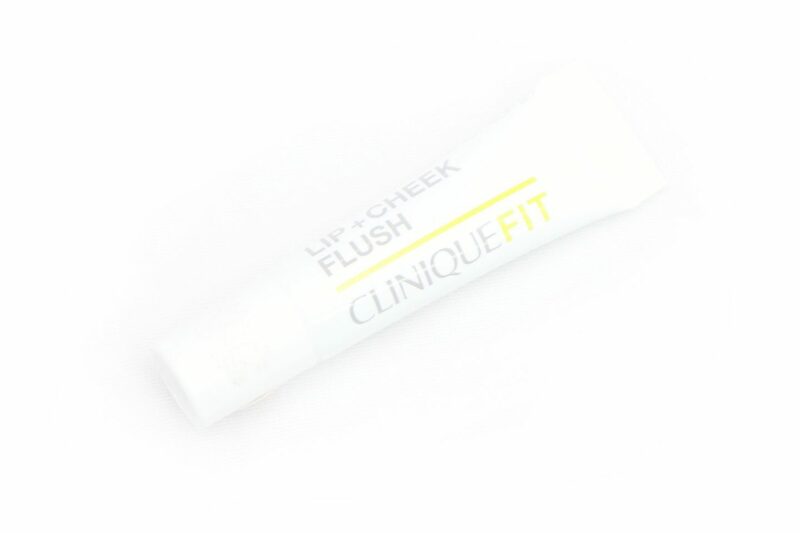 I really have enjoyed all the products except for the CliniqueFit Lip + Cheek Flush. It looks good on my cheeks but I find it difficult to apply and as you can see on my lips, it stained a part of the inner rim stronger than the rest of my lips, I don’t find that very flattering. 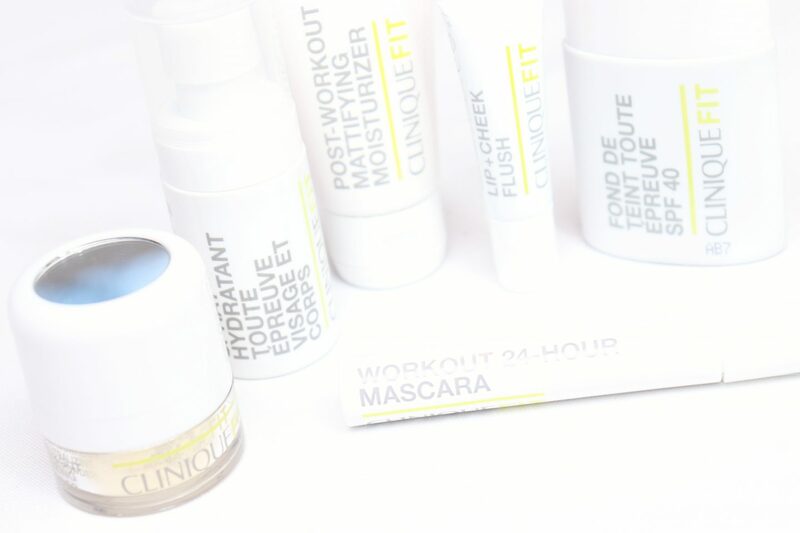 If I had to pick a favorite, it would be the CliniqueFIT Workout Makeup SPF40. 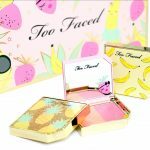 I think this collection is very interesting to check out, especially if you have an Oily skin type or live in a humid area. The products definitely have a matte, long-lasting finish and do not smudge. 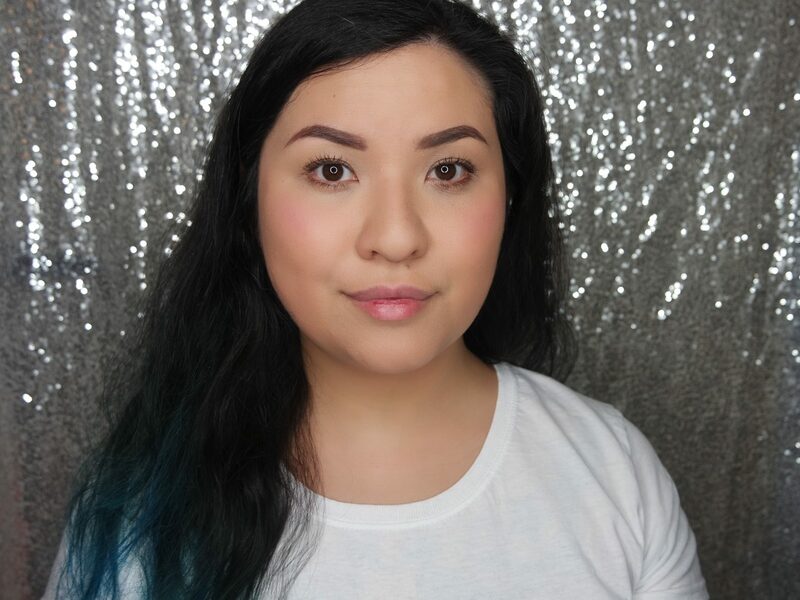 What is also very noticeable is that the prices of the products are quite affordable for the brand and can even compete to drugstore prices such as the CliniqueFIT 24-Hour Workout Mascara. I definitely see myself using the products more often when I go on holidays to a more humid area. 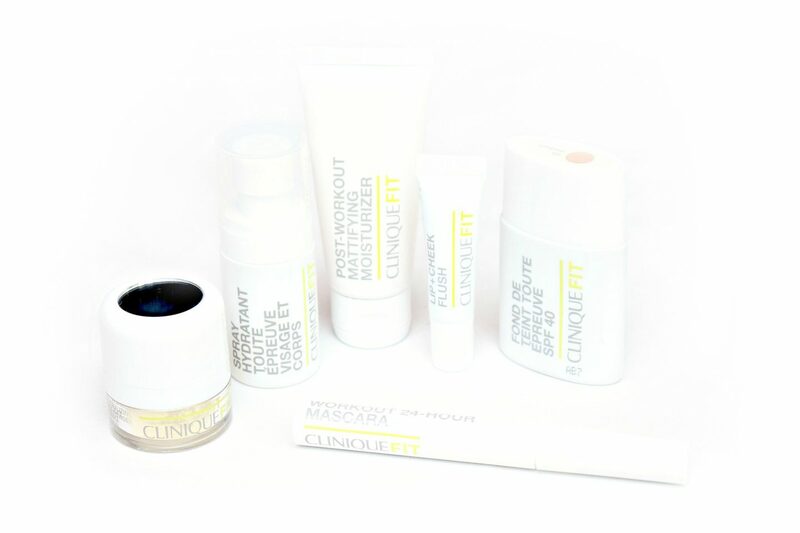 The CliniqueFIT Collection is available at Clinique.nl. Do you like to wear make-up when you exercise?